John 4:23 tells us that God is looking for those who will worship him in spirit and truth. In this 4-part series, we look at 4 characters in the Bible that teach us what it means to truly worship. 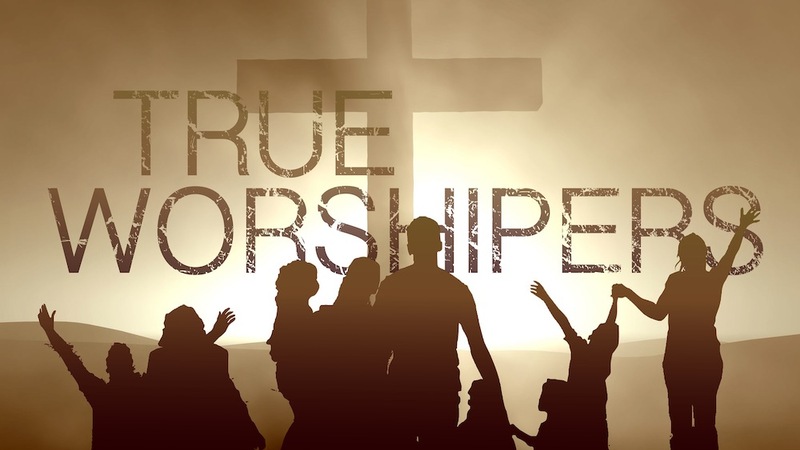 Pastor Stephen Combs continues our True Worshipers sermon series by looking at worship in the life of David. In Psalm 20, we see 3 habits that David cultivated that helped him worship God in spirit and in truth. Justin Norden kicks off our TRUE WORSHIPERS sermon series by looking at worship in the life of Moses. John 4:23 says “Yet a time is coming and has now come when the true worshipers will worship the Father in Spirit and in truth, for they are the kind of worshipers the Father seeks”. Throughout this sermon series, we’re going to look at worship in the life of various characters in the Bible to learn how we can worship God in spirit and truth.